Emery was standing with a friend along Elm Street on the west side of the Triple Underpass when the assassination took place. 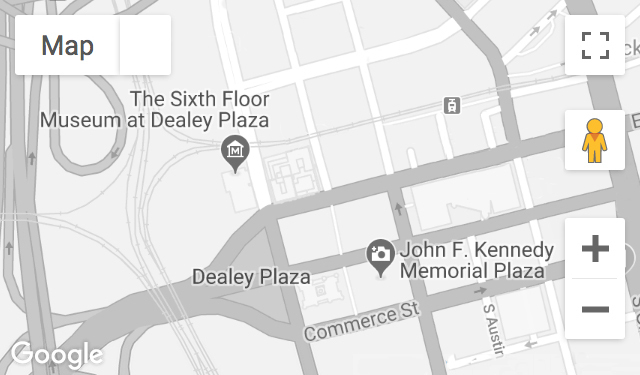 In the immediate aftermath, he walked through Dealey Plaza towards the entrance to the Texas School Book Depository. Recorded January 10, 2017.